A free chili/chicken soup dinner will be served February 26th, 2015 at 6pm with Bingo to follow. 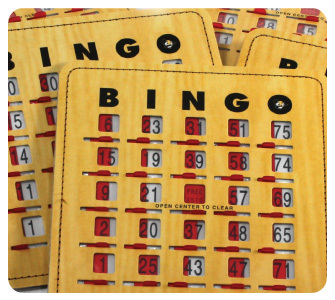 Prizes will be given for bingos and all community member are invited to attend! There is no light pollution in Karval, making it an ideal place for stargazing. Available any time the there are no clouds! For a clear sky forecast for Karval from the Canadian Meteorological Center, click here.